November 8, 2018 0 comments on "Melted Snowman Cookies"
Easy recipe for melted snowman cookies. One of my favorite decorated cookies for the Christmas holiday season. 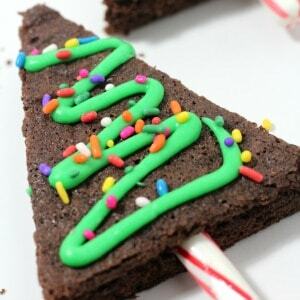 November 5, 2018 0 comments on "Brownie Christmas Trees"
These brownie Christmas trees are a fun quick treat for kids for the holidays. 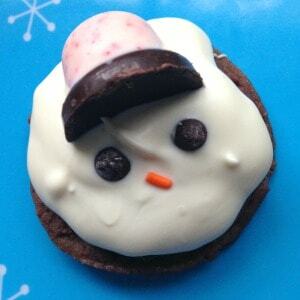 A great dessert idea for last minute holiday classroom parties. 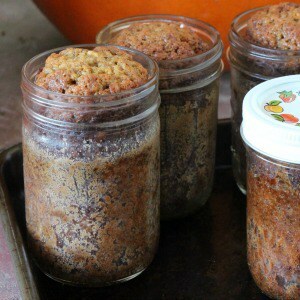 October 18, 2018 0 comments on "Banana Bread in a Jar"
This easy banana bread in a jar recipe is a great gift idea for Christmas! 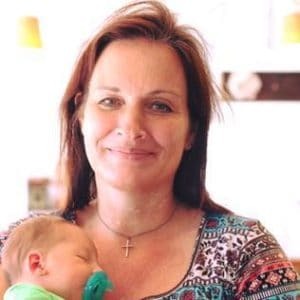 October 2, 2018 0 comments on "Pear Muffins"
Easy recipe for homemade pear muffins. 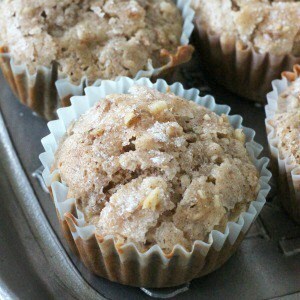 One of my favorite fall baking recipes! 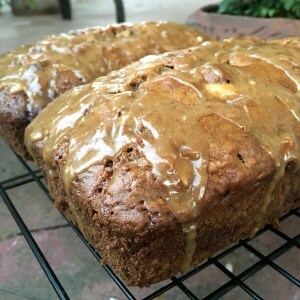 September 28, 2018 5 comments on "Caramel Apple Bread"
Easy recipe for homemade caramel apple bread. One of my favorite fall desserts!